Dr Seuss’ much-loved Christmas classic The Grinch is getting a new animated movie version, due in cinemas on November 9th. It is, of course, the story of a big green furry guy who decides to steal Christmas from the far-too-cheerful residents of Whoville. The new movie features Benedict Cumberbatch as the voice of The Grinch, alongside a cast that also includes Pharrell Williams and the incomparable Angela Lansbury as the Mayor of Whoville. 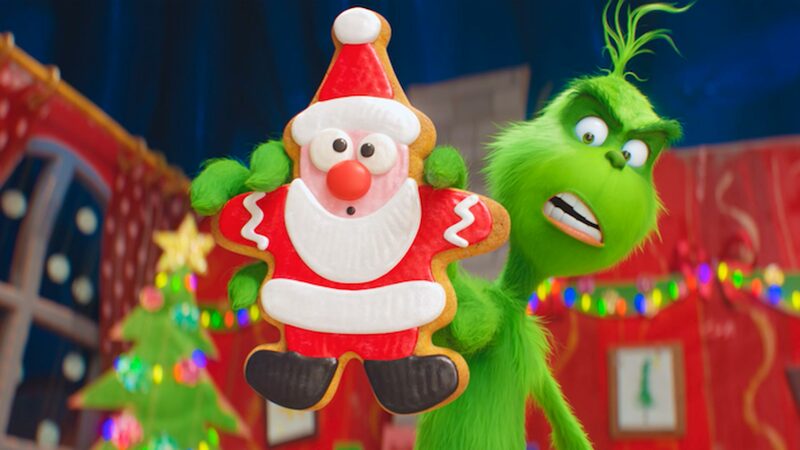 The Grinch is here – first trailer! Previous PostPrevious Mary Poppins Returns – new trailer!